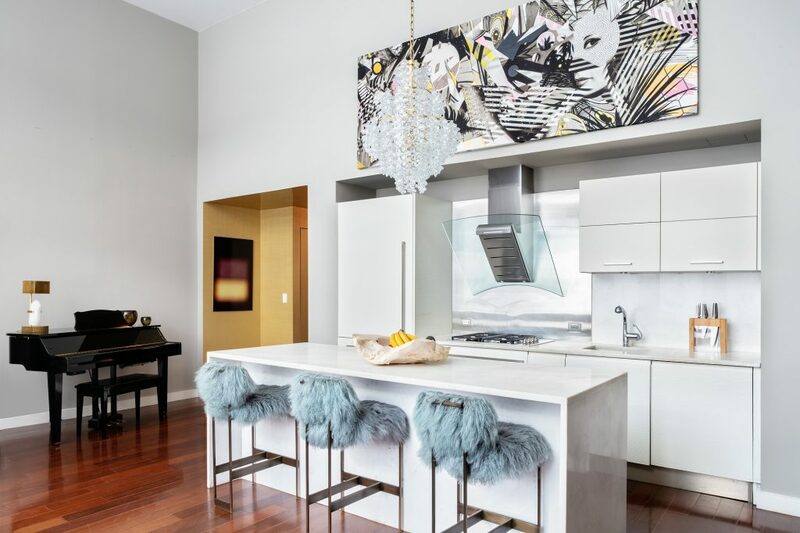 A modern interpretation of Tribeca loft living, this gorgeous, light-filled three-bedroom, three-bathroom duplex offers an expansive floor plan, green design and chic contemporary finishes. You'll be impressed by the grand scale of the home the moment you arrive on the upper level via key-locked elevator. 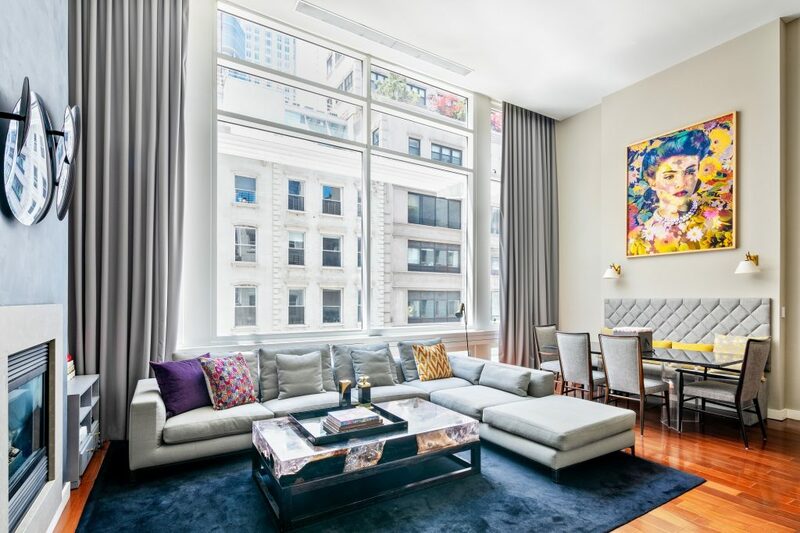 In the sunny, south-facing great room, ceilings soar 16 feet high and wide-plank Brazilian walnut floors run underfoot. The gas fireplace provides a warm focal point, and massive double-glazed windows deliver both breathtaking open-sky views and temperature control. The open Bulthaup kitchen is an exercise in stylish minimalism with sleek white cabinetry, a marble waterfall island and a full complement of stainless steel appliances by Miele and Sub-Zero. 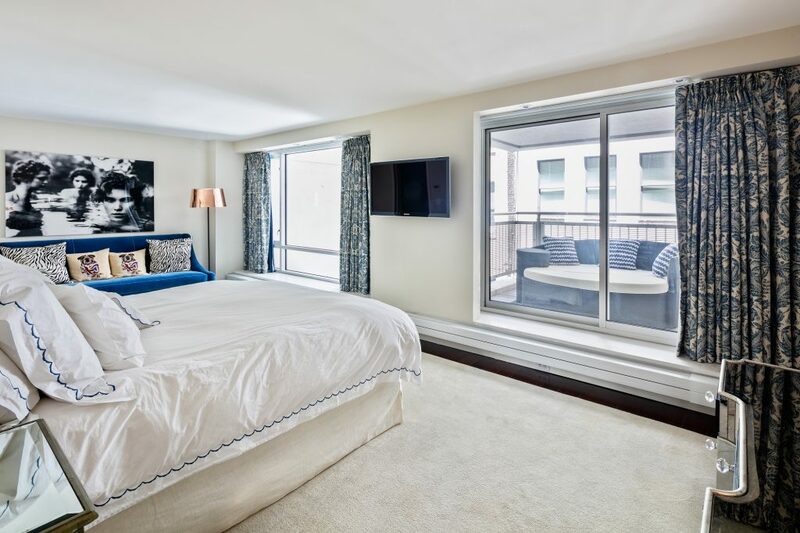 Two large, adjoining bedroom suites are situated at the rear of this level, each with huge windows, oversized closets and well-appointed en suite bathrooms. 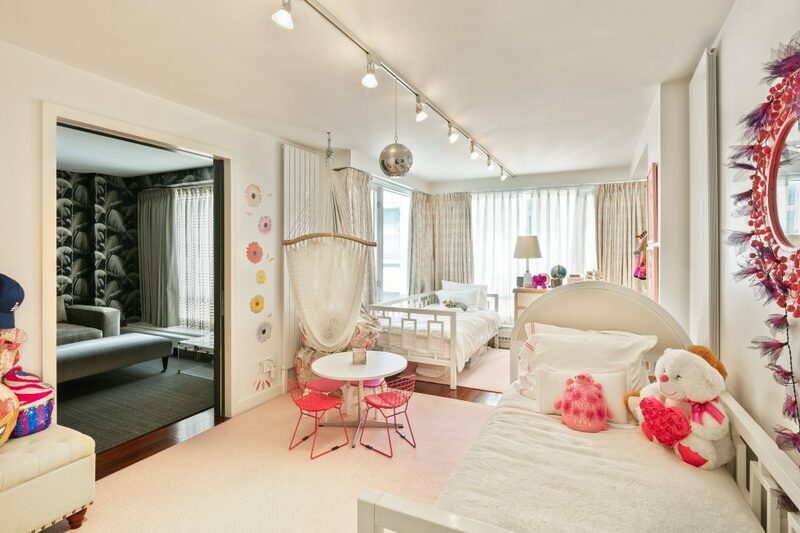 Downstairs, no detail was overlooked in the sprawling full-floor master suite. 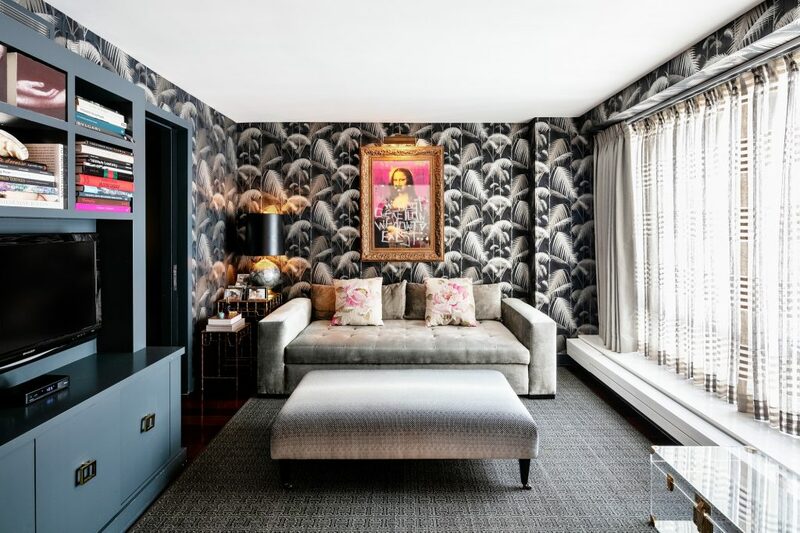 Three extra-large closets, including two California walk-ins, attend to wardrobe needs, and the private balcony is the perfect spot for morning coffee. There's a built-in home office space, and an enviable spa-like en suite master bath finished in floor-to-ceiling stone with a large frameless glass steam shower, extra-wide dual-sink vanity and a massive Duravit tub. 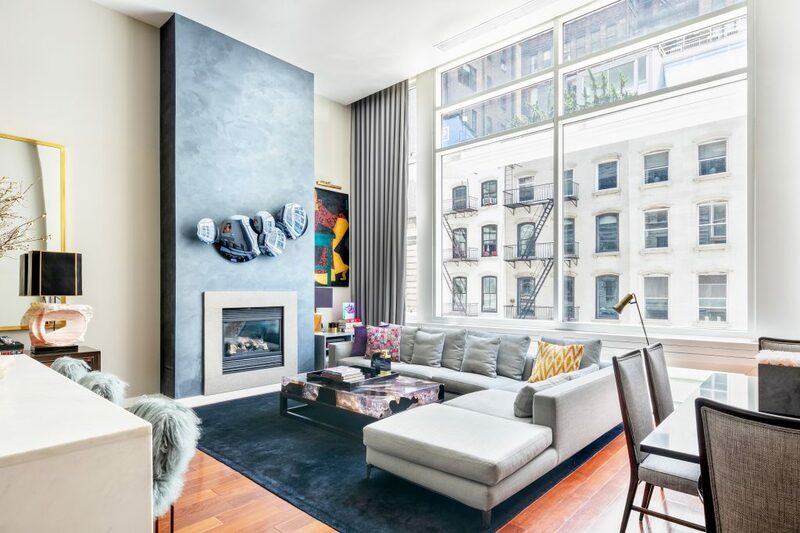 Central air, abundant storage space and a vented washer-dryer provide comfort and convenience in this luxurious Tribeca green home. 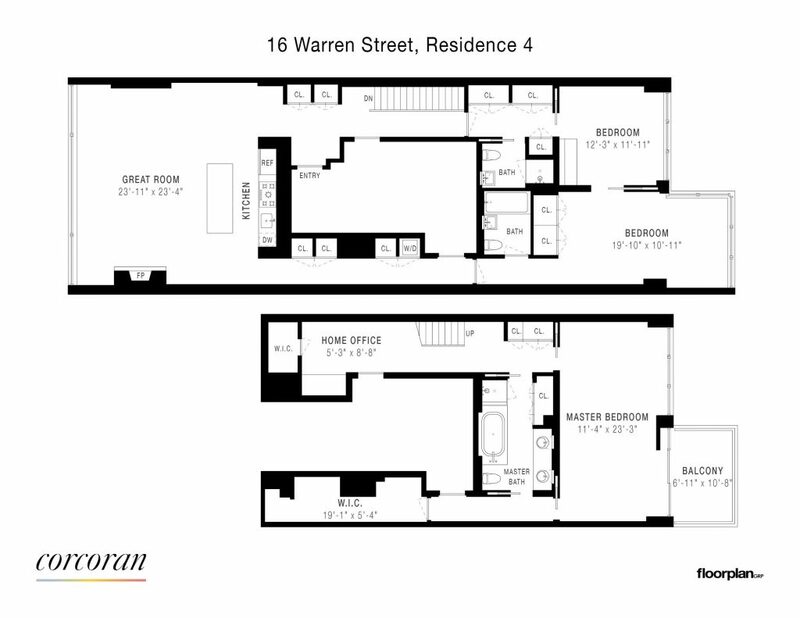 The Tribeca Townhomes condominium is a boutique collection of six modern duplex residences embracing sustainable living. Residents of the pet-friendly, elevator building enjoy virtual doorman service, private storage, bike storage and vaulted brick wine cellars. 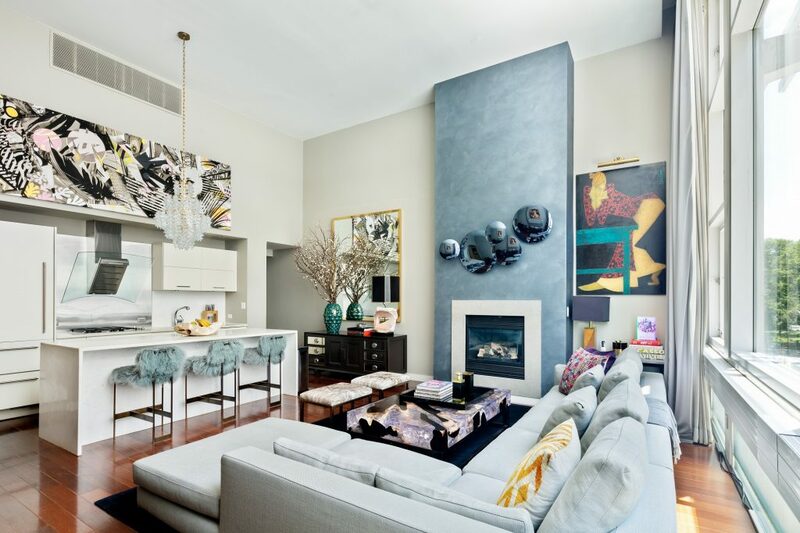 Situated on a tree-lined Tribeca block, just inches from City Hall Park, this location offers the ideal mix of Downtown allure and open green space. Washington Market Park and the Battery Park Esplanade are within easy reach, the Tribeca Whole Foods is just two blocks away, and innumerable buzzy restaurants and nightlife destinations line the nearby blocks. Transportation from this highly accessible neighborhood can't be beat with R/W, A/C/E, 1/2/3, 4/5/6, J/Z and PATH trains all nearby. 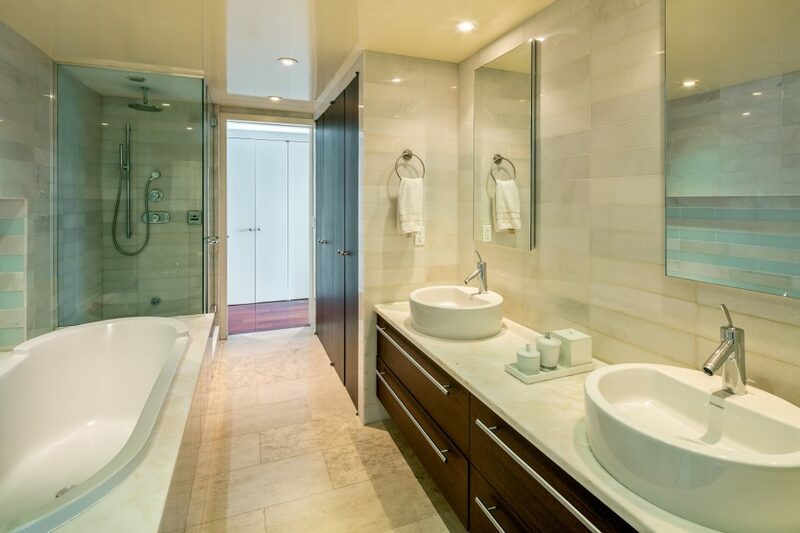 Additional features of this property include: Bath: En Suite, Bath: Marble, Bath: Soaking Tub, Bath: Stall Shower, Bath: Steam Shower, Kitchen: Gourmet, Kitchen: Marble Countertops, Kitchen: Wine Cooler, and Rooms: Dressing Area.